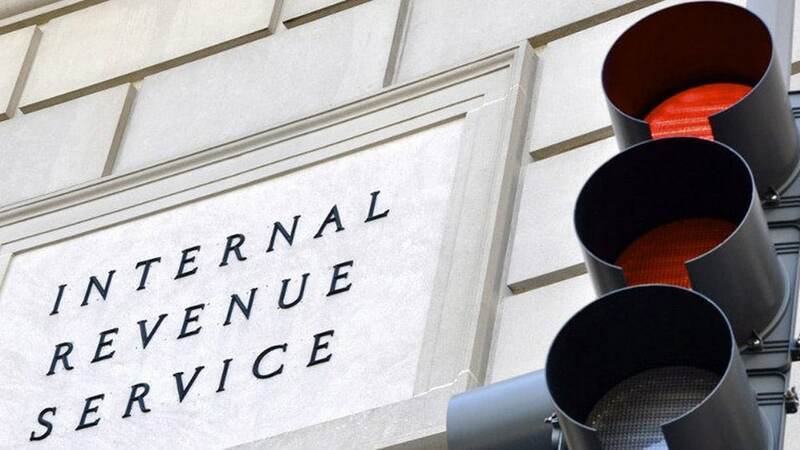 Because criminals have gotten better at impersonating taxpayers in order to steal their identity and tax refund, the IRS is launching a new process for tax transcripts. 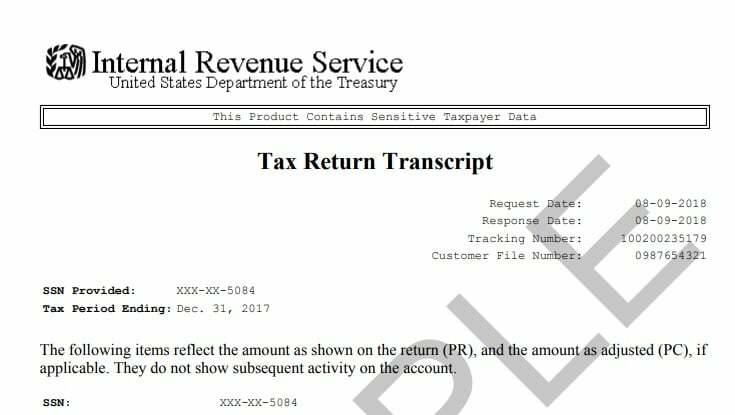 Tax payers or 3rd party entities with ligitimate reasons to obtain a tax transcript, will receive the document with redacted personal information. While the money amounts detailing income, deductions, taxes and such will be clearly visible, the names, addresses, SSNs and employer names will be partially redacted. To see a sample of the new transcript, click here. Starting September 23rd 2018, the IRS will also start to use a “Customer File Number” for 3rd parties that need to verify income. This number will be part of forms 4506-T and 4506T-EZ, which are used by legitimate 3rd parties that need to verify income for individuals. For more information click here.